Looking for movie tickets? 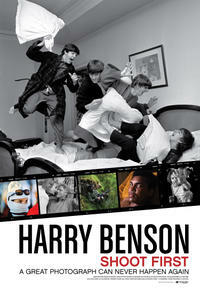 Enter your location to see which movie theaters are playing Harry Benson: Shoot First near you. 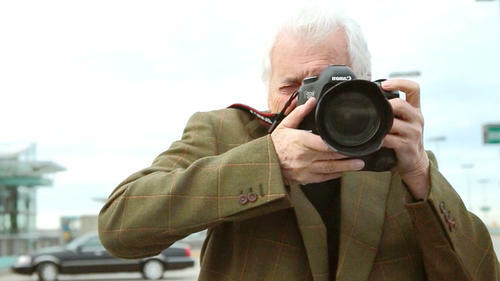 The career of the photographer and his work covering The Beatles and many other celebrities.